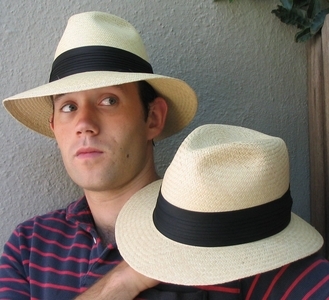 Established in 1980, we're just across the bay from San Francisco, 4 blocks south of UC Berkeley on iconic Telegraph Avenue. 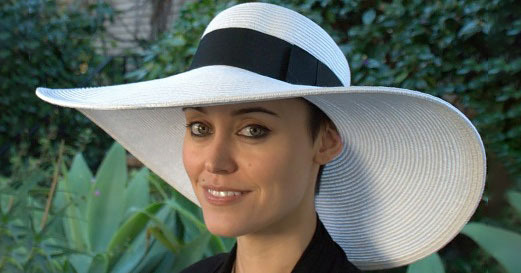 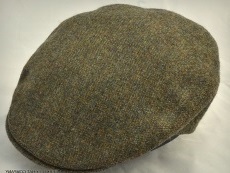 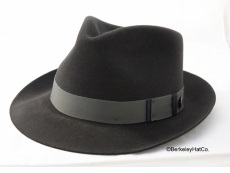 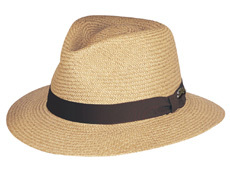 Berkeley Hat Company has the largest selection of hats for Men and Women in Berkeley and the San Francisco Bay Area. 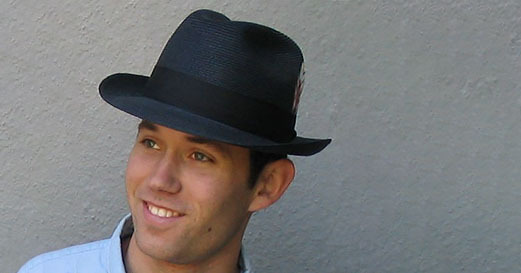 Berkeley Hat Company is Open To The Public!